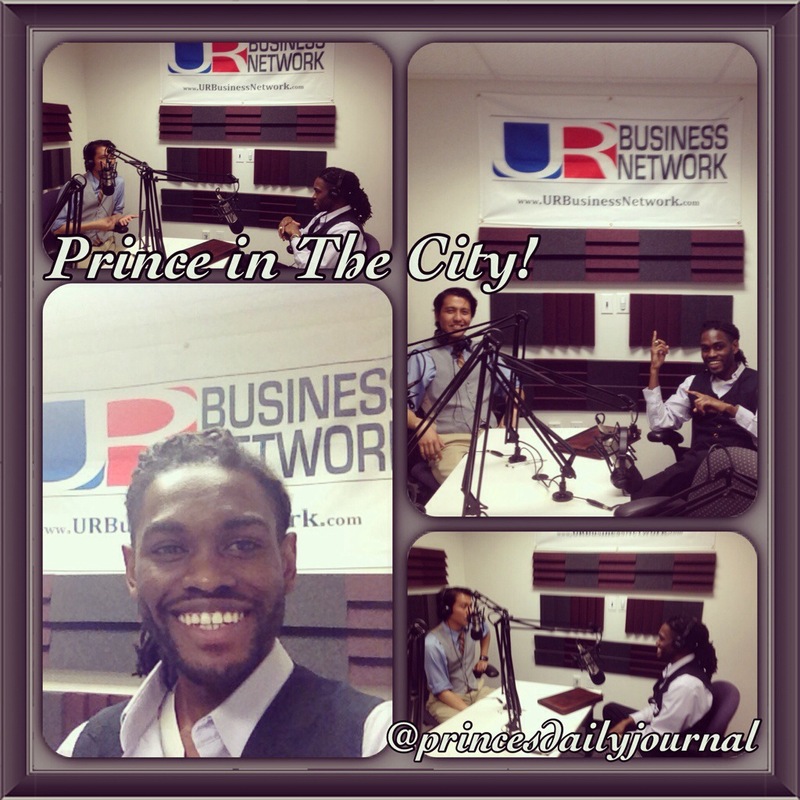 Just wrapped up my 6th radio show with @urbusinessnetwork. On today’s show I talked about TED Talk speaker Faith Jegede and how she wants everyone to be extraordinary. And I invited Nathan Roman to gives his #2cents on #scotus, #money, & politics–apparently we don’t see eye to eye on a lot of things #lol. This talk will be made available next week on www.urbusinessnetwork.com. www.princesdailyjournal.com.